The name Pierogi has distinct Slavic origins and the name is derived from a root that actually means ‘festival.’ This could explain why restaurants in Pittsburgh have even been known to host pierogi happy hours! Also known around town as kolbasi, kielbasi, klobase and kolbassi, this Pittsburgh staple is often served right alongside pierogi. This delicious sausage is typically made from ground pork mixed with a variety of spices then smoked. 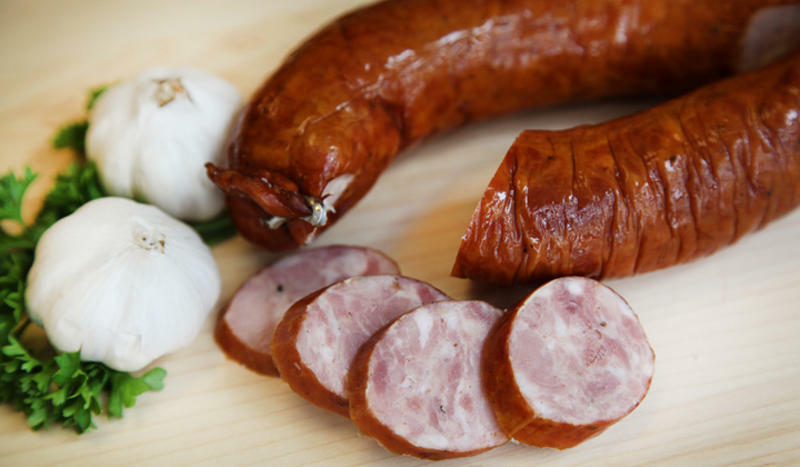 Kielbasa is served in many ways, including as a cold cut, hot with sauerkraut, grilled or glazed as an appetizer. High quailty kielbasa is available all around the ‘Burgh. Boston has baked beans, Louisville has the Hot Brown, Cincinnati has goetta, Philadelphia has the cheese steak and Pittsburgh has chipped ham. This processed loaf of lunchmeat is sliced razor thin by “chipping” the meat against the blade of a commercial-grade meat slicer. 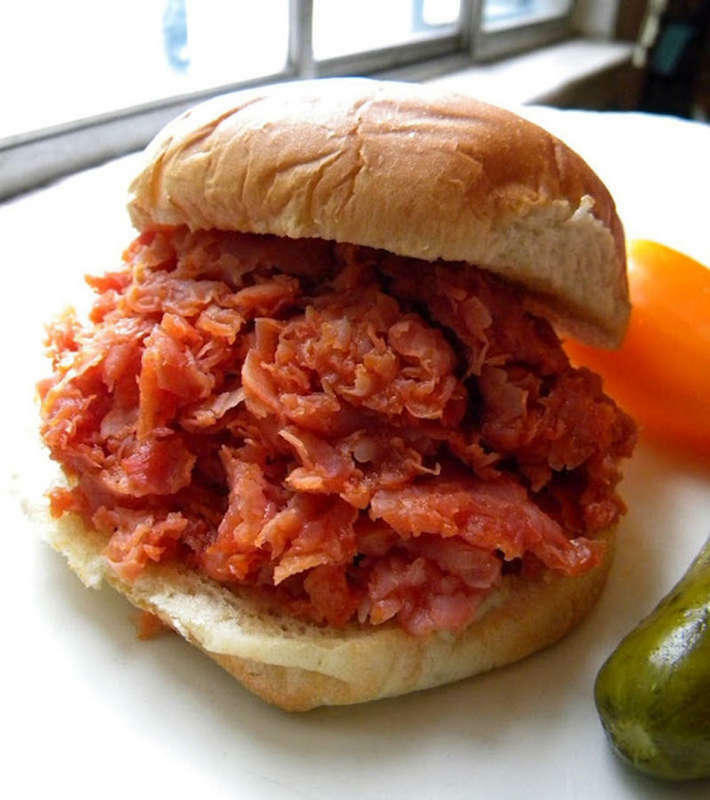 Served on a bun with barbeque sauce, even the slicing process is referred to as “Pittsburgh Style” throughout western Pennsylvania, northern West Virginia and Eastern Ohio.The most popular way to cook chipped ham is to fry it in a pan, which is often referred to as “frizzle fry” on menus throughout the Steel City. Also known as cabbage rolls, halupki, galumpki, golabki or sarme, this humble dish is much-loved throughout the ‘Burgh and has become the go-to soul food of sorts for the city’s residents. 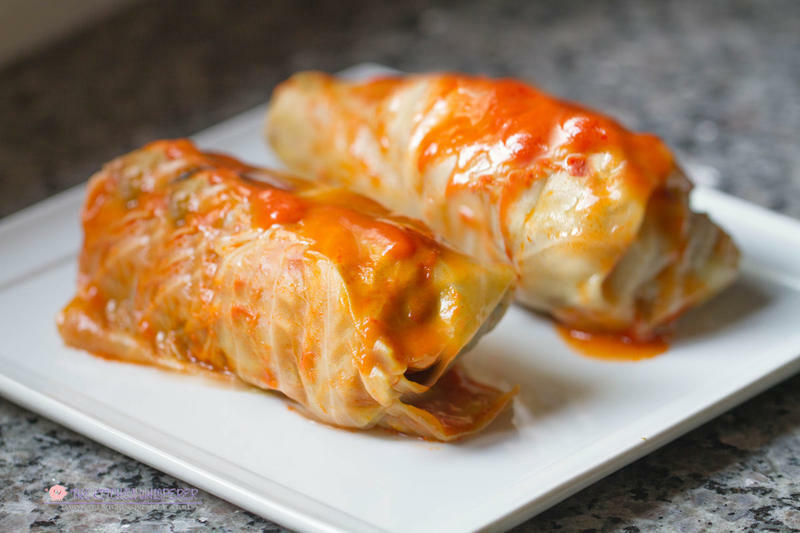 Often served with pierogi, these steamed cabbage rolls are typically filled with a mixture of ground beef, rice, onion, celery, eggs and a variety of other seasonings, depending on the family recipe of origin.